I love giving away stuff. Especially when it’s something I really liked. I loved Grace Unplugged and now I’m thrilled to be able to share a copy of it with you too! U.S. Winners only on this one. Share it! Love it! Tweet it! Win it! Giveaway! 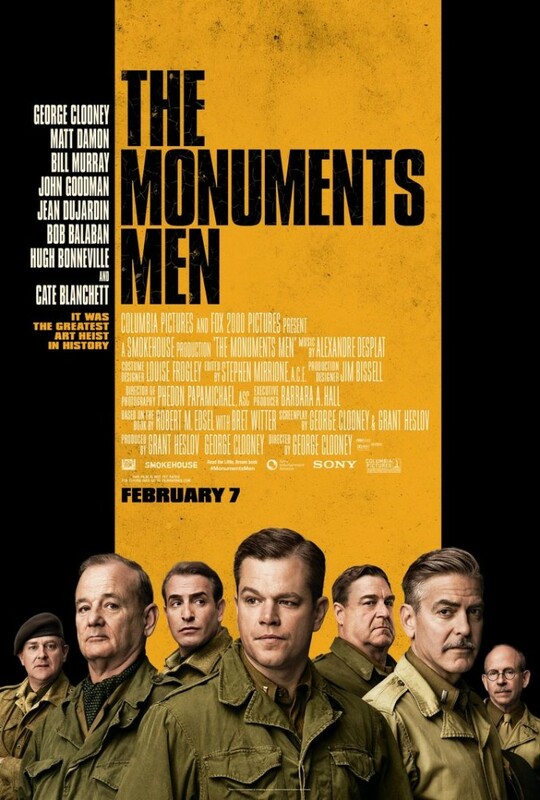 We’ve got swag from the new movie, Monuments Men!